We installed QC-Mobile on our website along with some simulated data to give you an idea as to how it would look in your plant. Select the link below to give it a try. * If you check the Remember Me checkbox, you will not be prompted for a new login for 2 months in the same browser. 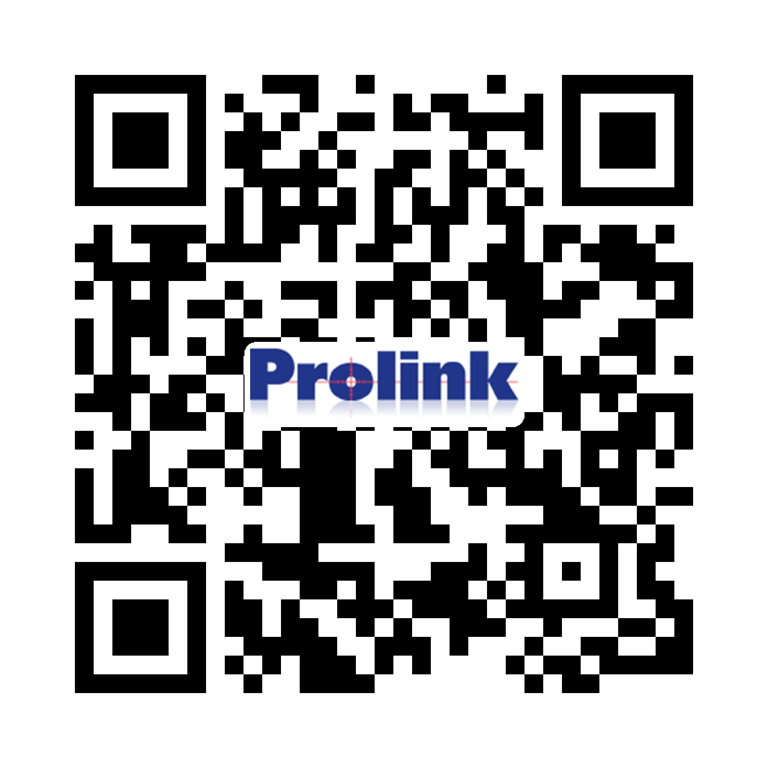 If you would like to try QC-Mobile from your phone, you can do so by scanning the QR code below. It is a hyperlink directly to the home page of QC-Mobile.